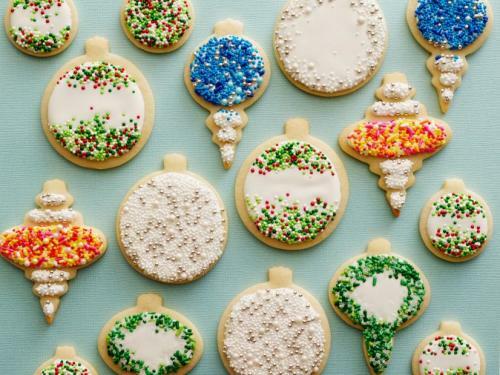 I don&apos;t know about y&apos;all but cookies are one of my favorite things about the holiday season! Now, I pride myself on being a "Cookie Connoisseur." I can remember going over to my grandmother&apos;s house on Christmas Day and trying at least a dozen different kinds of cookies. I have combed the internet and selected some of my favorite holiday cookie recipes for you to try this holiday season! You cannot go wrong with this classic cookie. Crispy on the outside and slightly soft in the middle....decorated and then devoured! 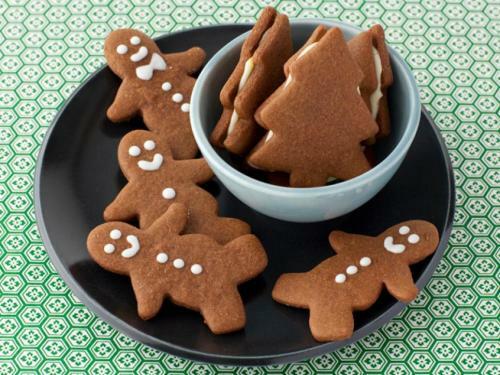 Nothing smells like the holidays more than ginger, cinnamon and nutmeg, which you will find in these delectable gingerbread cookies! 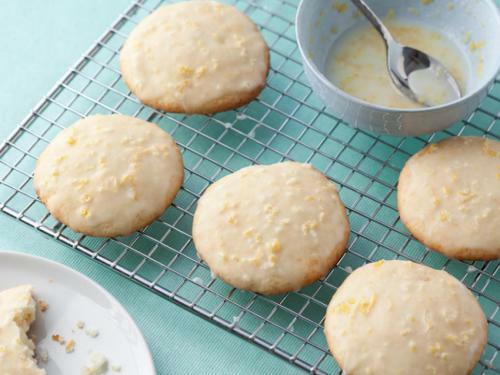 These lemon cookies will add the perfect touch of citrus to your dessert table! 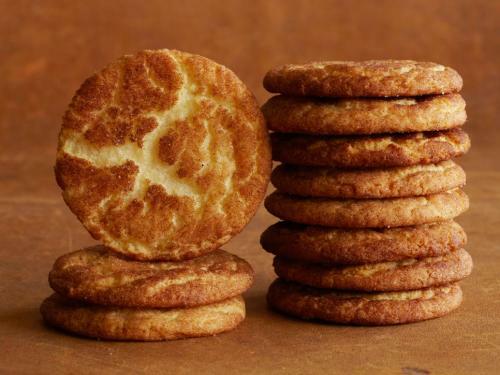 Not only are Snickerdoodles super easy to make, but they are also delicious! I am a firm believer in the power of peanut butter. 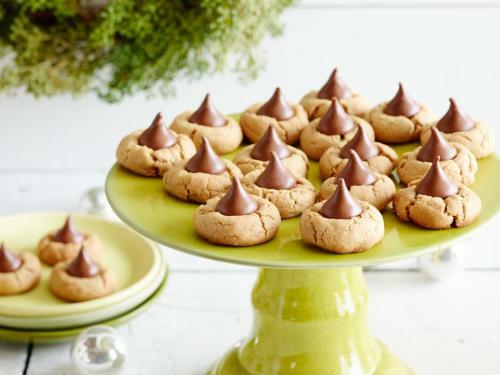 This delicious cookie features smooth peanut butter AND peanut butter chips! 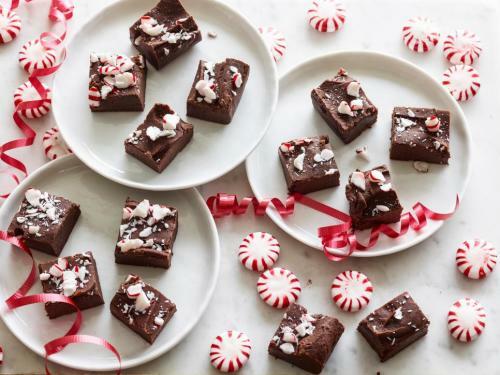 "Drool"
The holidays are not complete without fudge! This delicious recipe only takes 10 minutes to make! Chocolate chip cookies are great year-round, but especially during the holidays dipped in coffee or hot cocoa! Yummmmm! 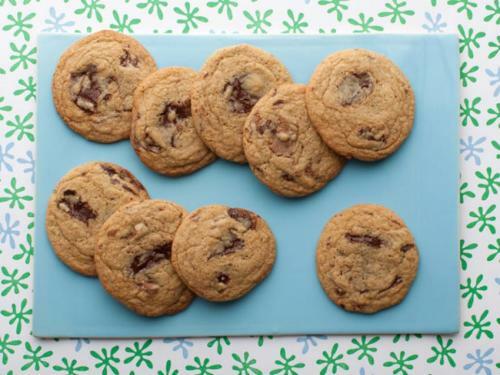 You can find all of these amazing cookie recipes and more at Food Network. Are you also a Cookie Connoisseur? Let me know you favorite cookies in the comments! The holidays in Jefferson Parish are jam-packed with events. Check out our Holiday Events Guide. Want to learn more about Jefferson Parish? Order our FREE Visitor&apos;s Guide here.